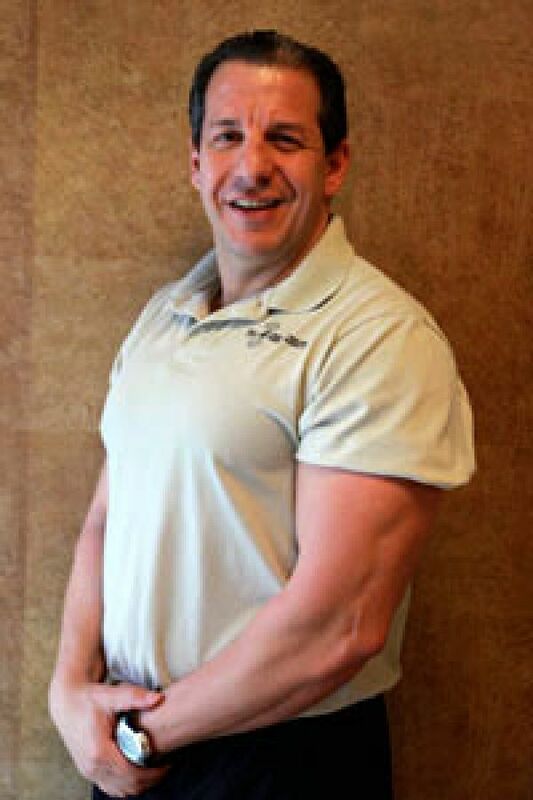 As one of the owners of All4One Fitness of Coral Springs, Frank is a certified Golf Conditioning Specialist and specializes in corrective exercise with focuses on muscle imbalances, core conditioning, and scientific back training. In his twenty years of experience, he has received numerous certifications - most notably with the American College of Sports Medicine, National Strength and Conditioning Association, and the National Academy of Sports Medicine. He received his Certified Personal Training Specialist certificate from Fitness Institute International in Lighthouse Point, recognized as one of the most prominent vocational schools for fitness instructors and personal trainers in South Florida. Frank became "addicted" to weight training and the world of bodybuilding from the first time he saw a Muscle & Fitness magazine. In it he saw pictures of weightlifting royalty - Arnold Schwarzenegger, Franco Colombo, and Lou Ferrigno. Frank started working out in his basement during high school, born and raised in New York City and on Long Island. But when he read a certain article in Muscle & Fitness, "Kinesiology of Exercise" by Michael Yessis, his path in life was set in stone. He became more intrigued with exercise kinesiology, and realized how much exercise was truly a science. In November of 1991, Frank became certified as a personal trainer and moved to Florida. He began his personal training career at Bally’s Scandanavian, first at West Palm Beach then Boca Raton, where he was one of the top 10 producing personal trainers in South Florida. He would eventually become operations manager for Bally’s of Boca Raton and Coral Springs. He started working for a Coral Springs chiropractor in 1997, where he became more involved with the rehabilitation aspect of fitness. Frank reads and absorbs all that he can about nutrition, supplementation, and rest and recovery. He is so passionate about health and fitness, he wants to share his knowledge with everyone. 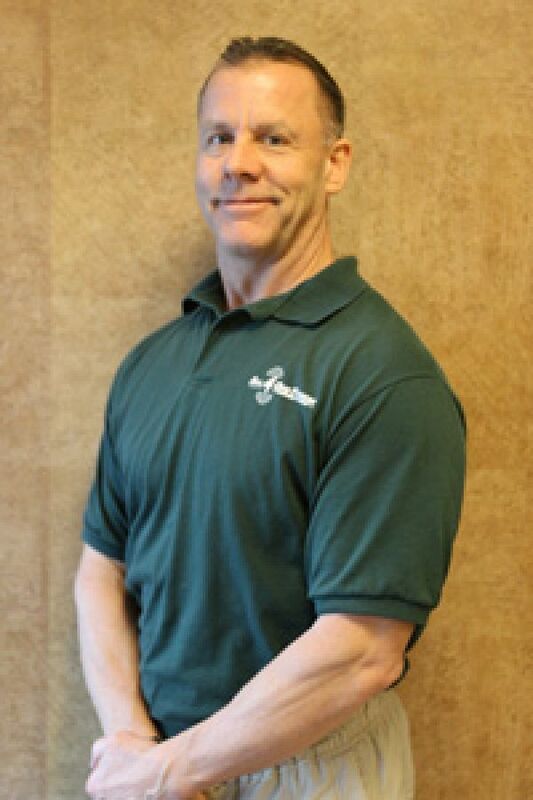 Certified Weight Management/Nutrition Specialist-Fitness Institute International Inc.
As one of the owners of All4One Fitness, Rick specializes in strength and fitness, exercise and pregnancy, psychology for health and fitness, post-injury fitness, and creatine supplementation. Rick is a Certified Nutrition Specialist through Dr. Jane Pentz, who holds Masters and Ph.D. degrees in nutritional biochemistry and has dedicated her career to help Americans become healthier through lifestyle changes. He is certified from the International Fitness Professionals Association (IFPA) as well as from the National Strength and Conditioning Association (NSCA). Born in Windham, Connecticut, he participated in several high school team sports as well as individual sports including football, basketball, weightlifting, and wrestling, even lettering as a freshman. Continuing his education at Southern Connecticut State College in New Haven, Connecticut, Rick received Business and Computer degrees from the National Education Center in Commerce, California in 1994, while maintaining high honors at graduation. This led to a position instructing weight training at Eastern Connecticut State College and offering personal training at Sequoia Athletic Racquetball Club in Anaheim, California until 1999. Deciding to be closer to family, he then began training at the Q-The Sports Club and The Next Level Inc, a personal training facility in Coral Springs, Florida.